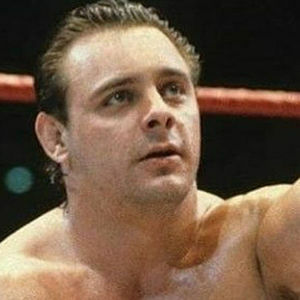 Thomas Billington (1958 – 2018) was a legendary professional wrestler known as "Dynamite Kid." The British born Billington partnered with Davey Boy Smith to form the WWE World Champion tag team duo, The British Bulldogs. He died on his birthday, December 5, 2018, at the age of 60. For full obituary and coverage from Legacy.com, click here.